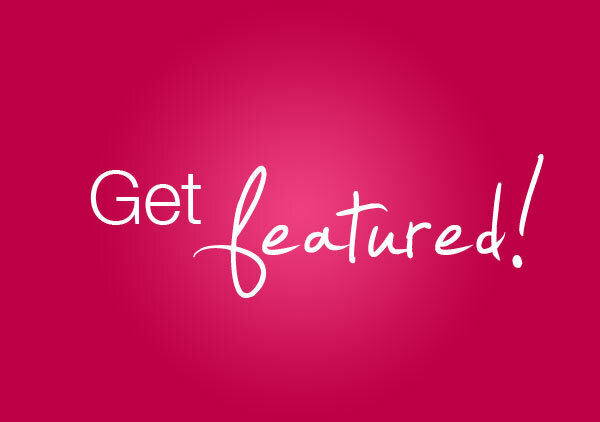 Get Featured in Our Upcoming Documentary! – Dreams Made Real Inc.
Would you like to be featured in our first Documentary Movie as someone being interviewed? Dreams Made Real Inc.’s documentary is tentatively titled “Global Voices United” and will be a movie about the Company, the Artists we promote, and our new All-Positive Music/Entertainment Movement! We are currently accepting video submissions to submissions@dmrpresents.com. The subject line of your submission should say Documentary! Please read All of the details below Before creating and submitting your video. The DEADLINE for submissions is December 31, 2015. You are welcome to submit more than one video! Visit our About Us Page to read our Mission, Slogan, and More. Visit our Music Page to listen to some of our Music from artists worldwide. Visit our Videos Page to watch some of our Videos from artists worldwide. Follow Us online @ Facebook, Twitter, LinkedIn, Youtube, and Reverbnation. Video Must be 30 – 60 seconds in length. How would you describe Dreams Made Real in your own words? Why should people support DMR? Who is your favorite Artist(s) or Band(s) from our site and why? Why should people support DMR? What is your favorite Song(s) from our site and why? Why should people support DMR? Describe how has Music affected your life in a positive way? How has Music helped you get through hard times? Describe your experience with Dreams Made Real or CEO Marcus Davis? Why should others submit their material to DMR?